Remember this maternity photo session from earlier in the year? 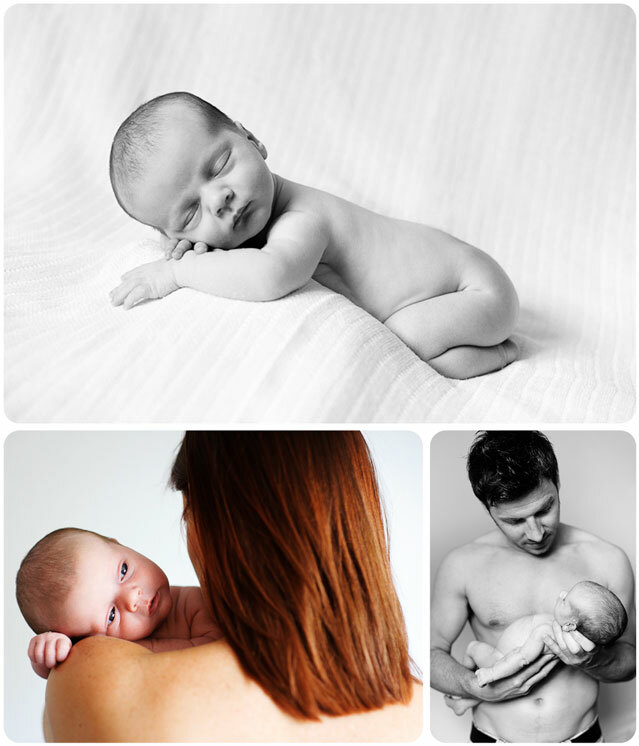 Well I was very happy to get the call from mummy to organise their new arrival’s newborn photography session. 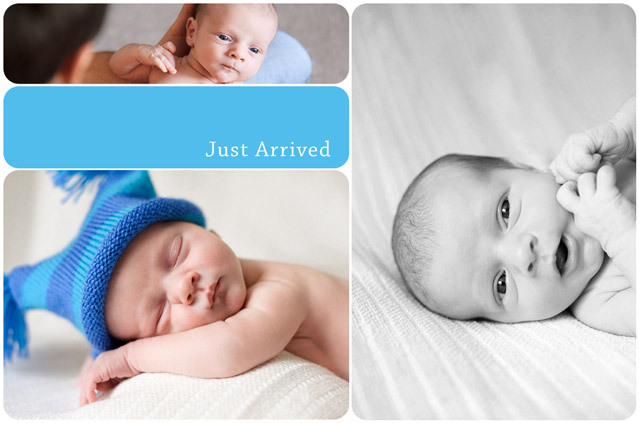 I met up with them all at their home a few days later and while mummy and daddy relaxed I photographed their cute and totally adorable 13 day old son. He slept so well for the session and when he was awake he happily observed all the goings on around him in a magically calm and serene way. 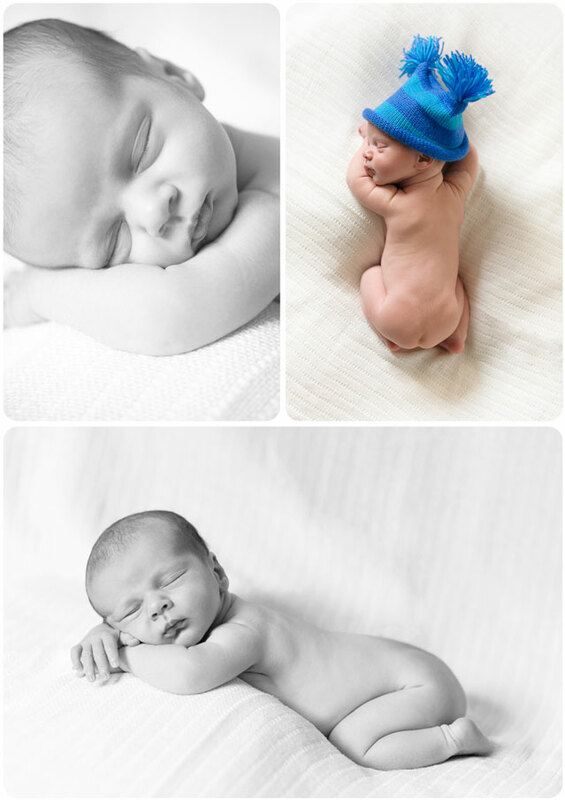 Wow – beautiful photographs, love the pic with the blue hat……..so cute! !